Booking flights can be so tricky! Why are there no seats on my dates? Am I getting the best price? Why did the cost of the ticket go up? 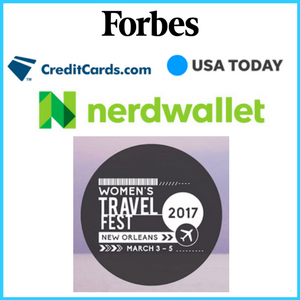 Search online and you’ll find every expert has tips for booking a flight! I’ve booked a ton of flights for family, friends, and myself. 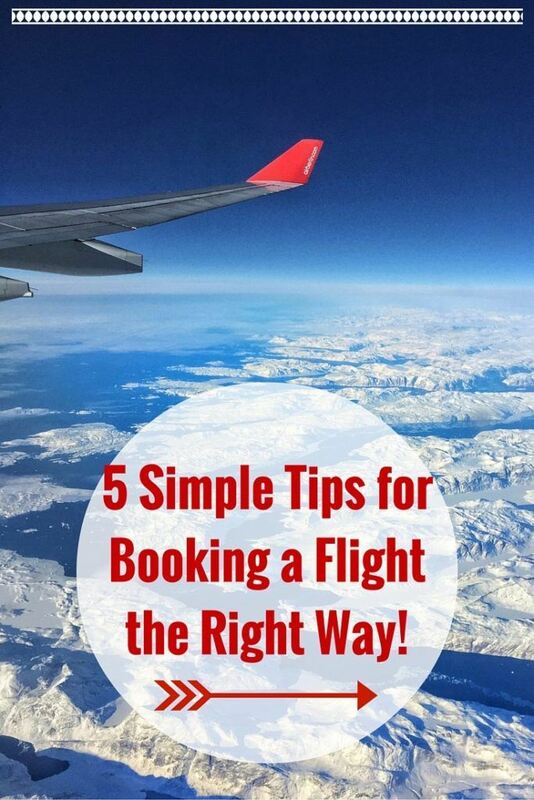 Although some tips for booking a flight come and go, these have been the ones I’ve used successfully over and over. By now, you’ve surely noticed how the ads displaying in your internet browser uncannily show ads for the exact items and services you were recently searching for and considering for purchase. Websites now are required to inform you of their “cookie tracking.” These cookies keep track of your internet searches and the sites you’ve recently visited. 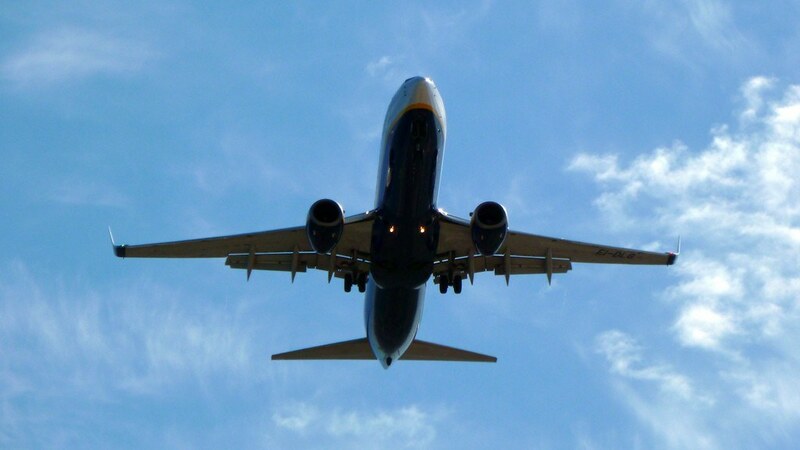 Have you ever noticed how the airfare results get higher each time you return to a website and repeat your search? They’re using tracking cookies because research shows the more times you return to a website or repeat a search, the more likely you are to buy that item or service. When searching for flights, always search in an incognito window. In Google Chrome, click on the 3 small lines in the top right corner and choose “New Incognito Window.” For the most part, you’ll avoid tracking cookies and your browser won’t store the history of the websites you visited. Research for the best airfare using sites like Google Flights, Momondo, and Skyscanner in the incognito window. Once you’re happy with the flight and price you’ve discovered, either book it directly from the incognito window or return to a regular browser window to complete your purchase. Momondo is a great choice for searching for airfares. They compile results from all possible airlines, rather than just some. Incognito windows are not full proof. Many repeated searches for the same airline routes and dates will result in the price going up. This happened while booking our Interjet flights from Mexico City to Cuba using Skyscanner. Even with the incognito window, the price went up. In this case, try an incognito window on a different device. The price nearly always returns to the original lowest price. 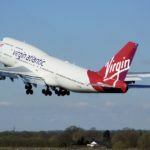 Need to search for a flight but not sure which airlines fly that route? Search in Google for the city or name of the airport Wiki for your destination. For example, if Seattle is your destination, type Seattle airport wiki into the search field. Click on the result for Seattle’s airport, Seattle-Tacoma International Airport. 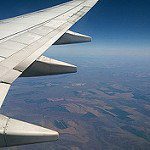 Scroll down to the Airlines & Destinations chart to see which airlines fly to Seattle and from which city. Not sure which airline flies to which city and when? If you wanted to fly from Phoenix to Seattle, the chart on the Seattle Airport Wiki page shows that American, Delta, Southwest, and Frontier fly this route, but not United or JetBlue. 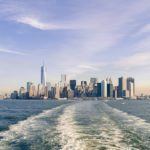 Using this information, you can search those specific routes with those carriers for the best price or award seat availability if you intend to use miles and points. An open jaw flight is when you fly into one city and you fly out of a different city. This can ultimately save you money, time, and stress. Think about a typical European trip which usually includes a few different cities in several countries. 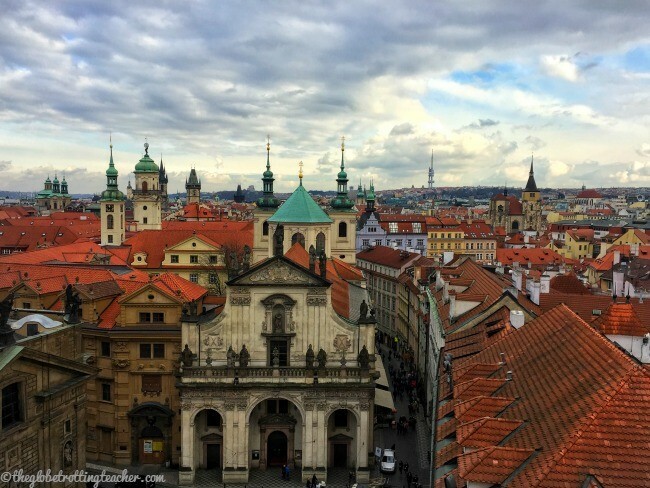 Perhaps you want to visit Prague, Vienna, and Budapest. It’s better to fly into Prague or Budapest and fly out of the other. The train can be used to go from city to city. You’d spend more money than you needed, waste time, and probably stress yourself out trying to return to the city in which you arrived. Fly into Prague and use the train to visit cities like Vienna and Budapest! 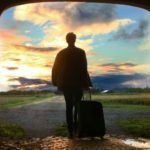 Save the money, time, and hassle by leaving from a different city. Whether you’re paying for your flights or using miles and points, use the multi-city function to search for an open jaw flight. If the availability isn’t there or the cost seems too high, search your itinerary in one-way segments. 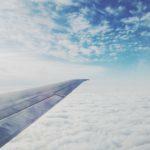 It could be cheaper to depart with Airline A and return on Airline B! Airline websites also tend to show even more award availability this way than when searching round-trip itineraries. This may seem like not much of a tip, but it is! In fact, out of all the tips on this list, I find people to be the most resistant to the idea of flexibility. Be flexible with everything! Search nearby airports in both your departing and arrival cities. If you can, experiment with different dates and times. 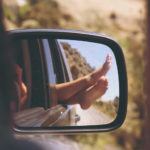 Even be flexible with your destination! If you’re planning a trip to Utah for a National Park road trip and intended to fly into Salt Lake City, why not check flights to Las Vegas, too? Las Vegas is just 2 1/2 hours from Zion National Park! Start your drive from here and make your way from Zion to Arches and Canyonlands National Parks further north ending up in Salt Lake City. This itinerary could work out cheaper this way. You won’t know unless you’re flexible and you consider alternative options. 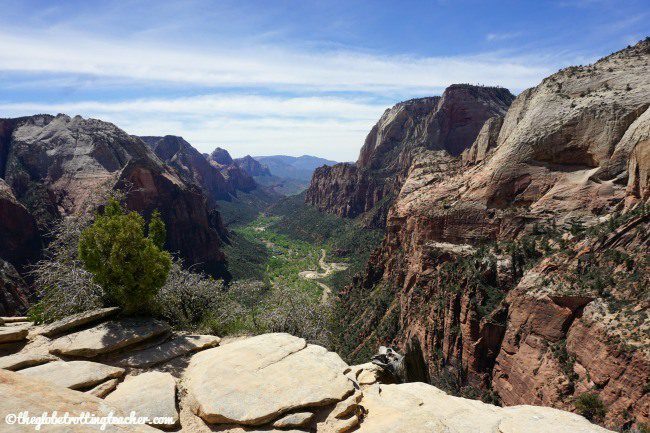 Whether you see Zion first or last on your road trip won’t make a difference. It’ll still be stunning! The same holds true for award travel! Let’s say you want to fly into Zurich, Switzerland for a ski vacation in Zermatt, but no award seats are available or the taxes and fees are too high. Check availability into Geneva which is just about the same amount of time by train from Zermatt. Consider a totally different a ski destination, perhaps in France or Austria. The point is that if you insist on a sticking to one set idea, you should be prepared to pay the price for that option. 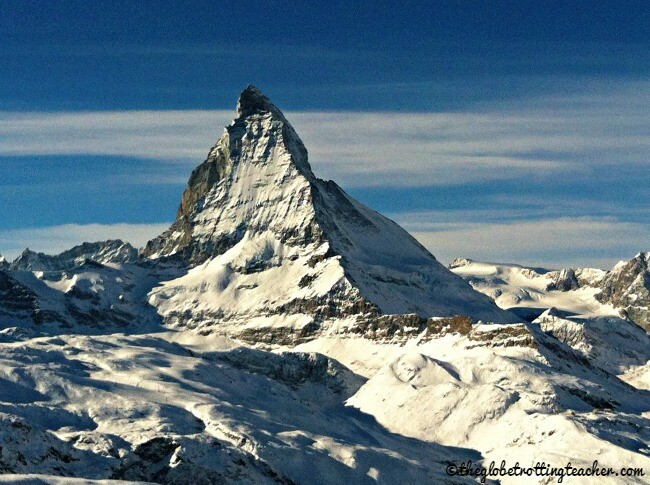 When you’re skiing past the Matterhorn in the Swiss Alps, it won’t matter which airport you flew into. It seems like every travel expert will tell you a different best day and time to book a flight. The current trends suggest booking on weekends or possibly Tuesdays. I’m not entirely sure I believe broad stroke data like this. 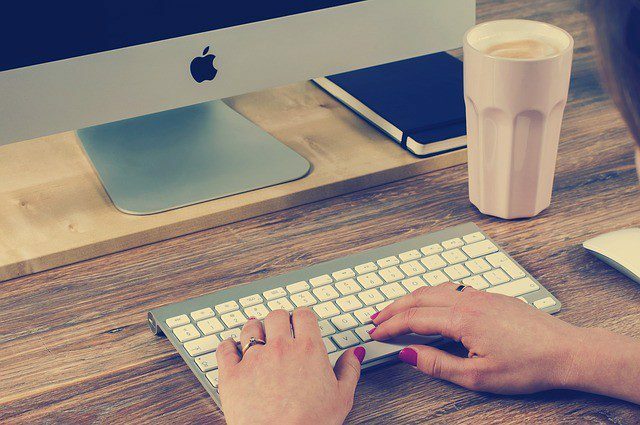 I’m constantly researching award travel hacks, mistake fares, and best deals. They can happen at any time. One lesson I have learned the hard way (several times!) is to act decisively when a good deal comes along. The same holds true for award travel. Just because you called the airline and the agent confirmed award seat availability doesn’t mean those seats will be there in a half hour. Avoid analysis paralysis! Grab a good deal when you see one! If a good deal comes your way, grab it! 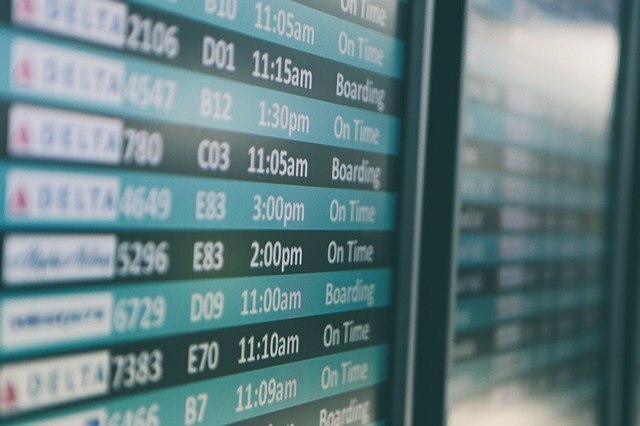 You’re entitled to make a change or ask for a refund within 24 hours according to Federal law, as long as you booked your flight more than 7 days from your departure date. It’s also worth it to ask the airline to hold your reservation. Some airlines will do this as a courtesy for 24 hours, giving you time to think without feeling rushed. The bottom line is amazing deals can disappear without notice. Be ready to book! Good tips! Something that I live by too, heh! 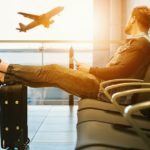 One thing that I envy is that by American law, you’re entitled to make a change or ask for a refund within 24 hours of making a booking – which allows you to book first and think later, at least for within a day, when you find a great not-to-be-missed airfare. How I wish we have that same law too here in Malaysia! Thanks! That 24-hour law is such a perk, but also a lifesaver, too! Like when you book the wrong date (eesh!) you can fix it! Great tips Jackie. I especially love the idea of the incognito window. I’ve read this before but I never do it. It’s a good reminder for me to start using it. I also agree that flexibility in both dates and methods are key. Incognito windows are a must, Kerri, and even then you still might need to switch devices to make sure you book at the original low price. I love Google Flights, Momondo, and Skyscanner, LeAnna. Momondo and Skyscanner are aggregators with no affiliation to big companies like Expedia or Priceline, which hopefully means I’m really seeing objective results. Great tips! Flexibility is key. I almost always end up paying more when I’m locked in to certain travel dates. It’s so frustrating. I swear by secretflying.com and theflightdeal.com, It’s not a sure thing, but I’ve scored some AMAZING deals with them. Yes and Yes to Secret Flying and the Flight Deal, Mags! Both of those sites beg flexibility because when you see a great deal you have to grab it! I’ve heard about Momondo but didn’t know that you can search all possible flights on their site – super helpful. Thanks you! Momondo is really useful, Danielle, and not (yet!) purchased by a bigger corporate entity. I hope it stays that way! I use the open jaw tip a lot. I also sometimes find better prices by building the stopover into the search myself – so like if a flight from Stockholm to Seattle stops in Frankfurt – putting all of those legs into the search sometimes yields a cheaper price. Not sure why, but it does work. So true, Laura. I think it seems illogical (Why would an extra stop be less? ), which is why travelers think they have to do the round trip. My favorite booking method is to have dates and then start checking where is cheap. I then book the flight and then figure out what I am going to do while there.